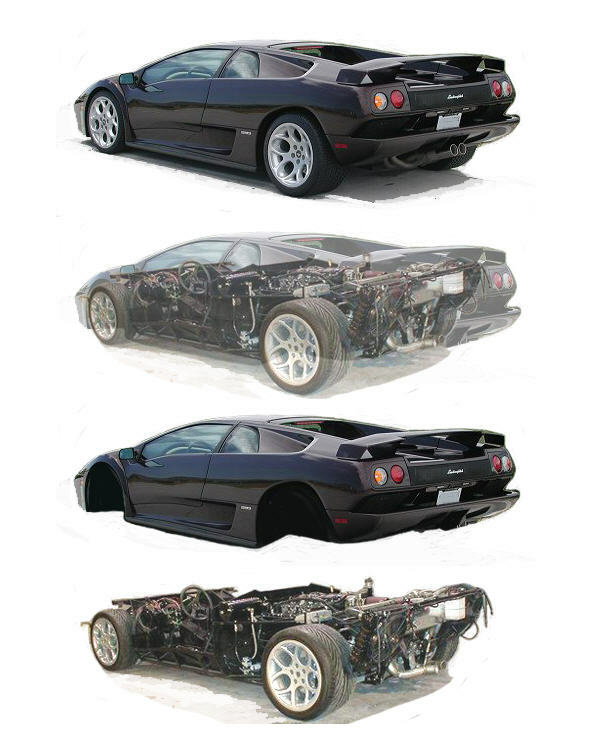 This site shows how the first exact replica of a Diablo 6.0 on an exact duplicate of the Lamborghini chassis was built. 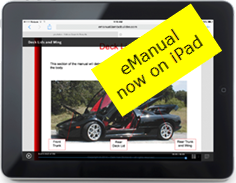 Please check out the links on this page to see how this stunning vehicle was built. 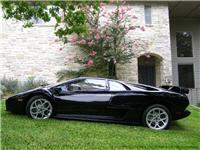 This car won Best Lamborghini in the nation at the Association of Handcrafted Automobiles. A car as stunning as this one isn't something you'll find in the everyday car classifieds. While this was done as a business, I am no longer in the business of building cars for sale.